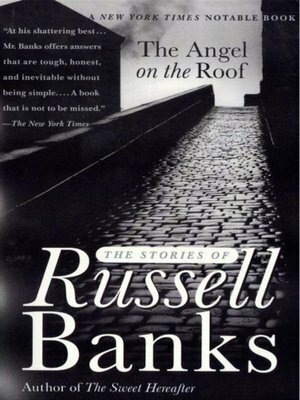 Throughout his career as a novelist, Banks has also been a master of the short form, publishing four story collections, and winning O. Henry and Best American Short Story Awards and other prizes. Now with The Angel on the Roof, he offers readers an astonishing collection of thirty years of short fiction, resonant with irony and compassion, honesty and insight, extending into the vast territory of the heart and world, from working-class New England to Florida, the Caribbean and Africa. Along with nine new stories that are among the finest fiction he has ever written, he has selected the best from his collections and revised them for this volume.